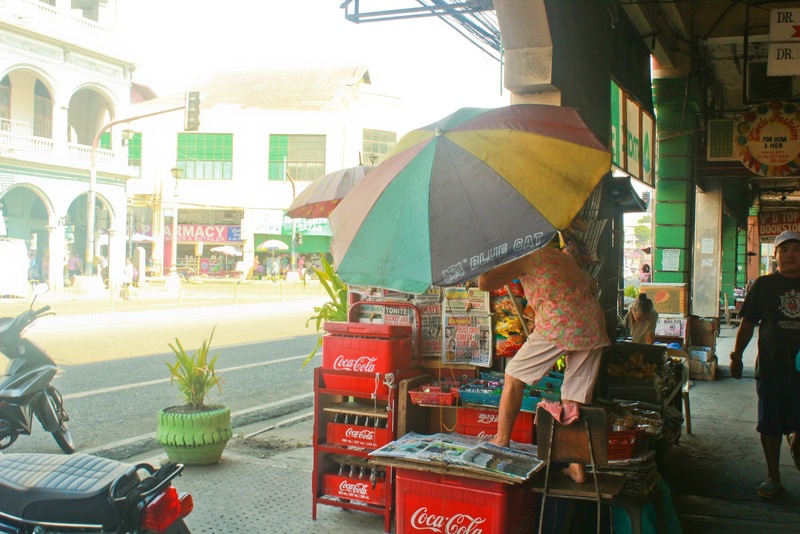 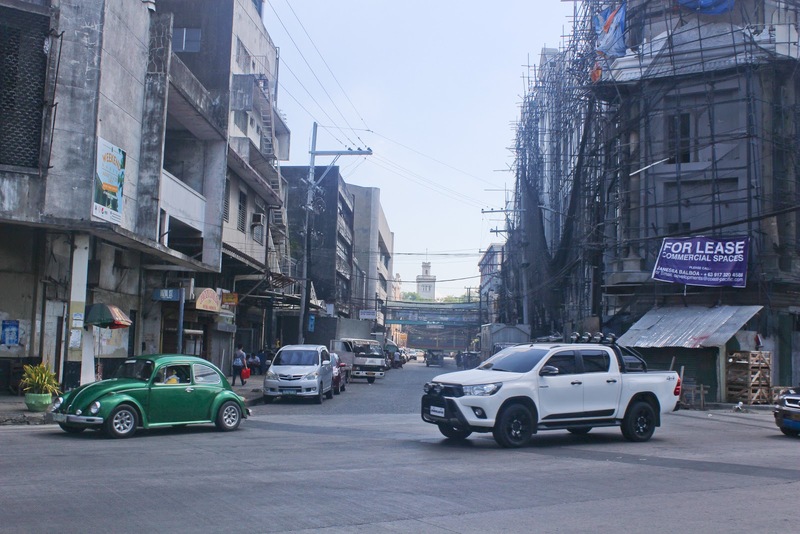 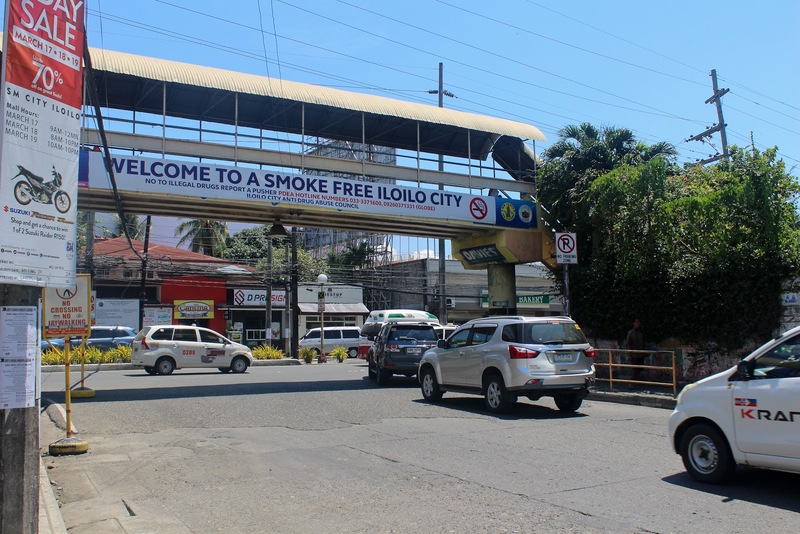 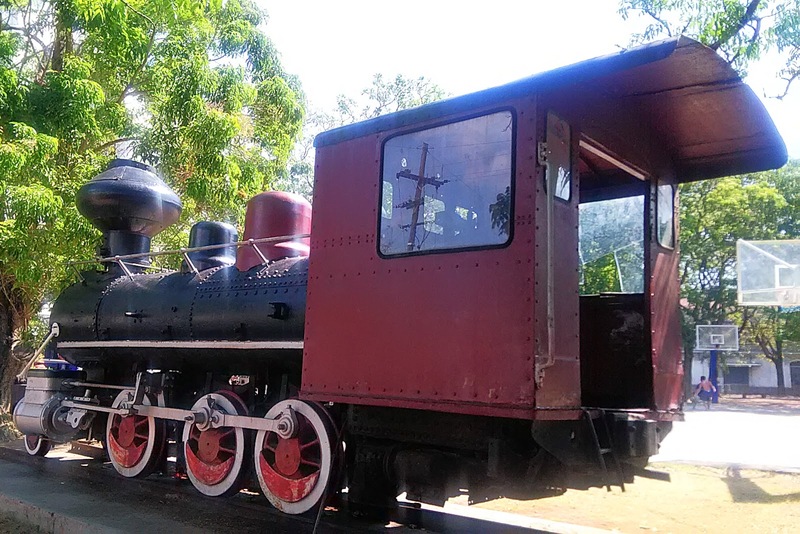 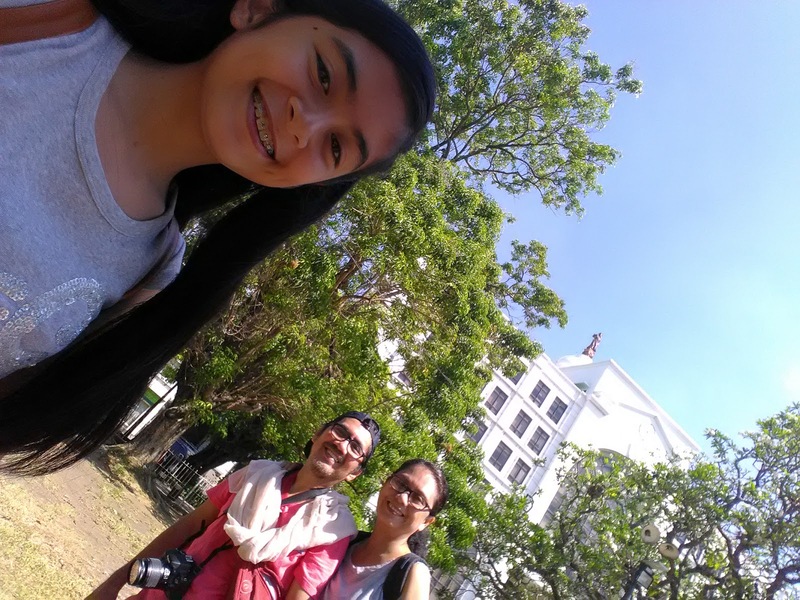 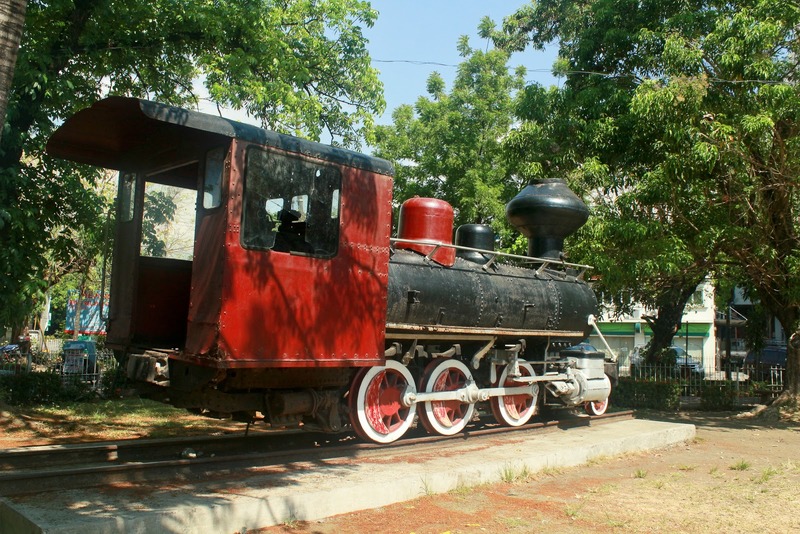 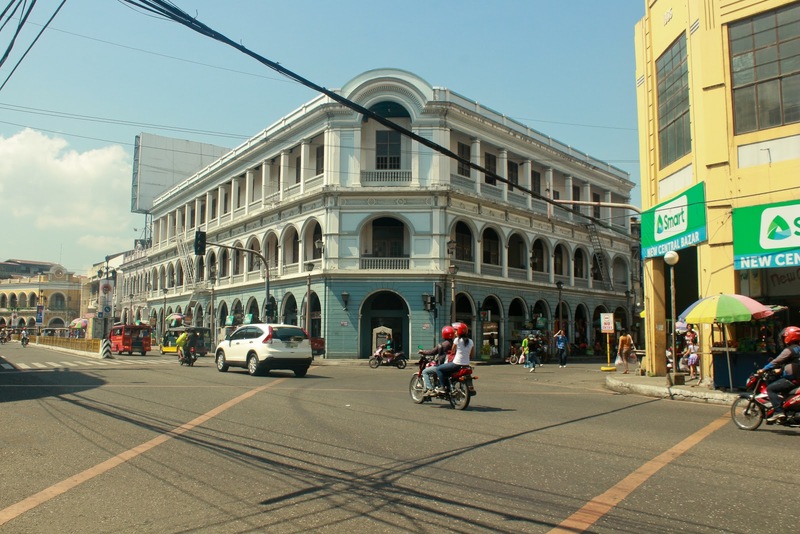 Part of our visit in Iloilo City is to go through photo walk to make acquainted with the eminent street scene and city’s landmark. 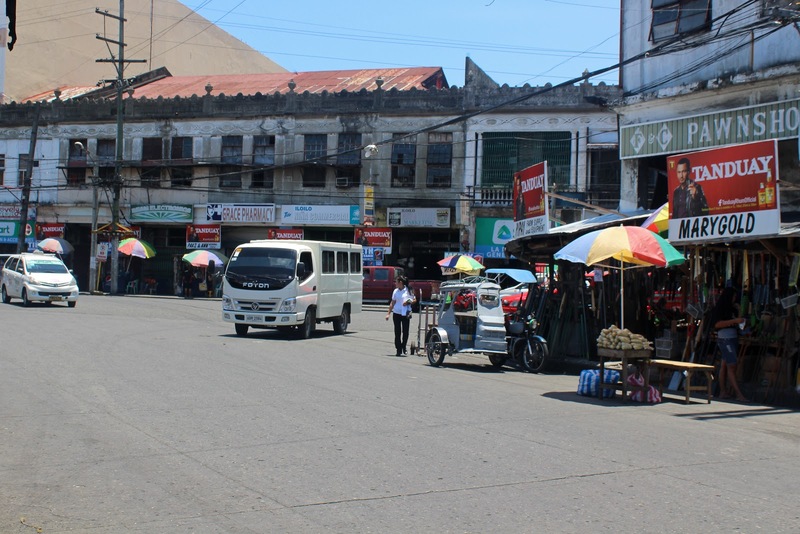 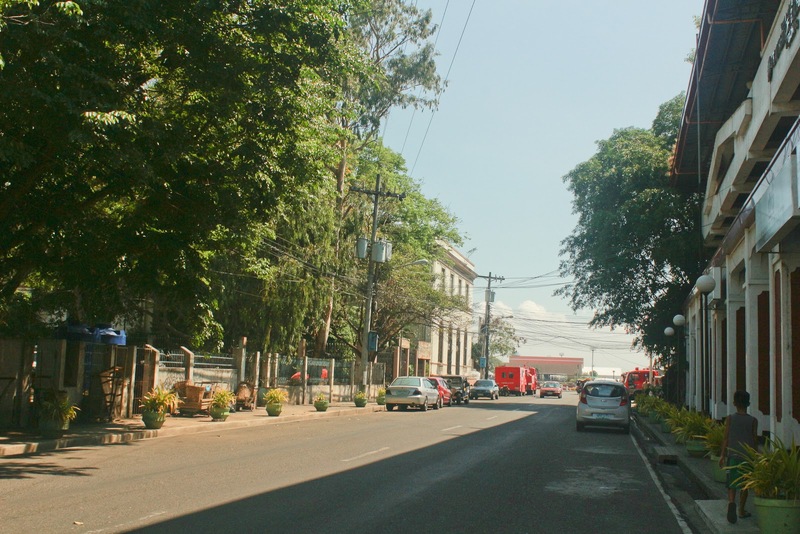 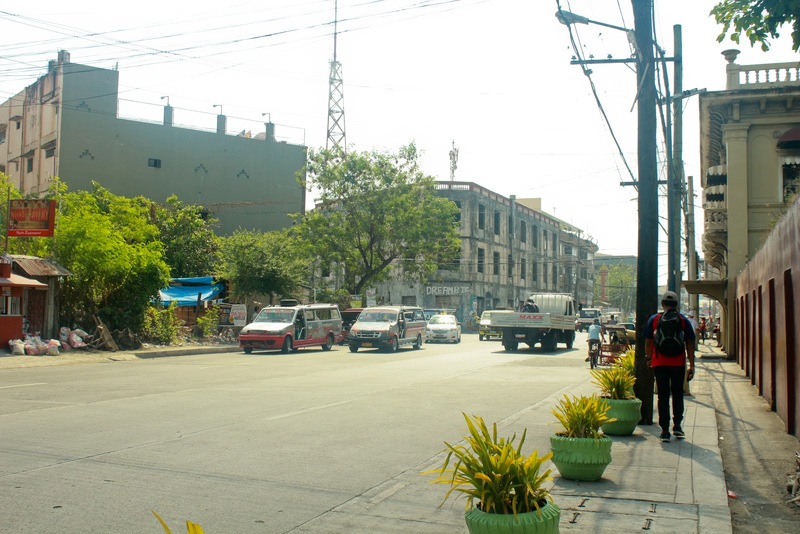 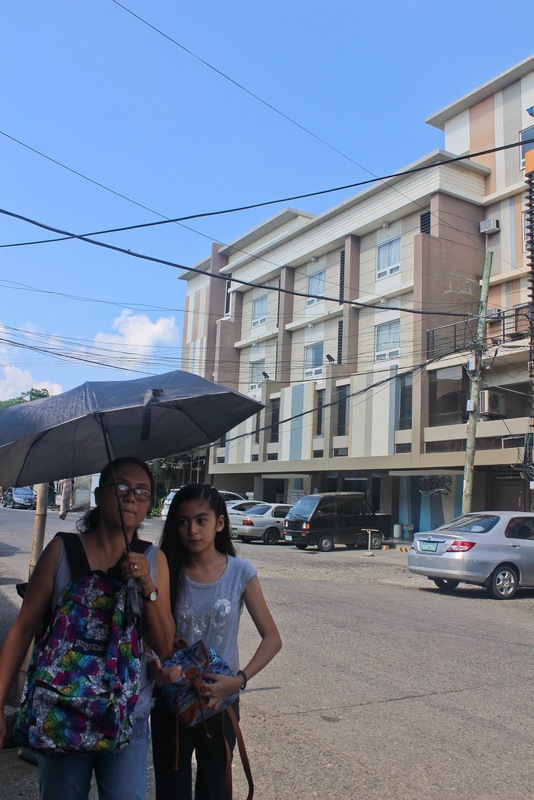 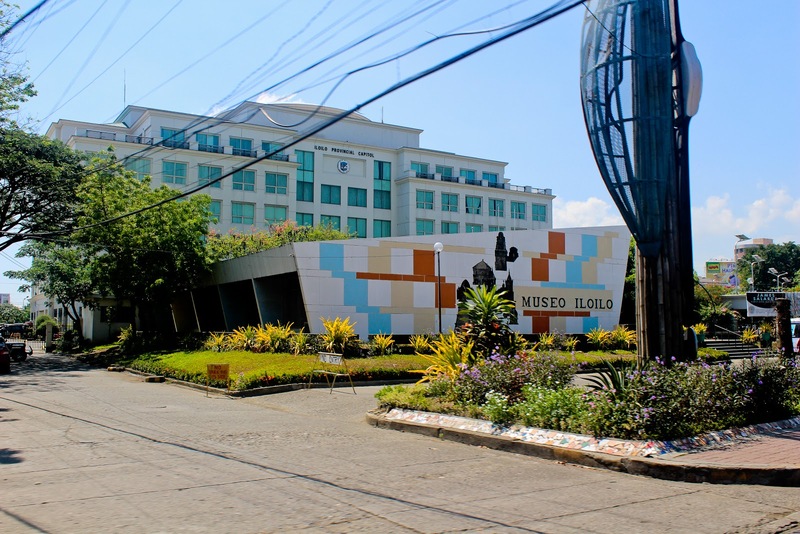 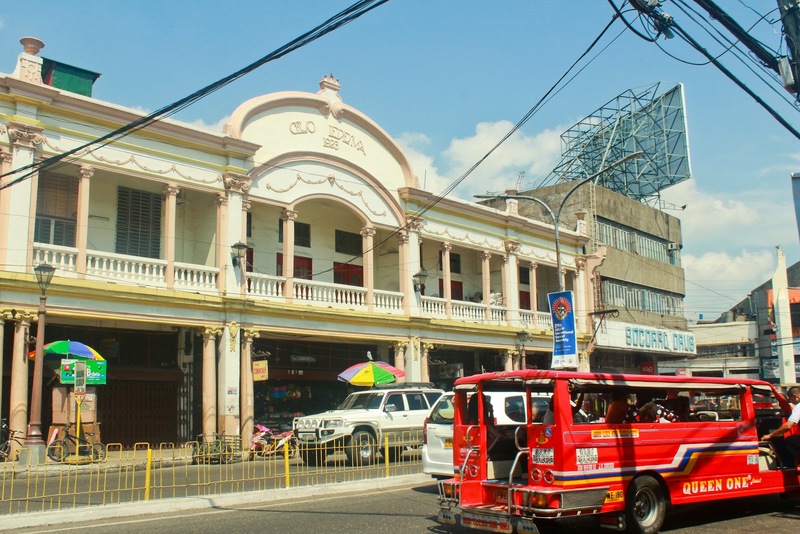 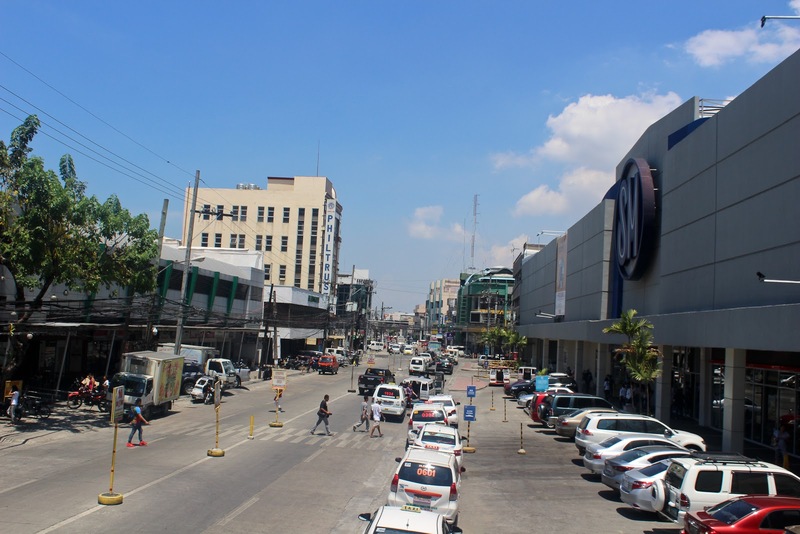 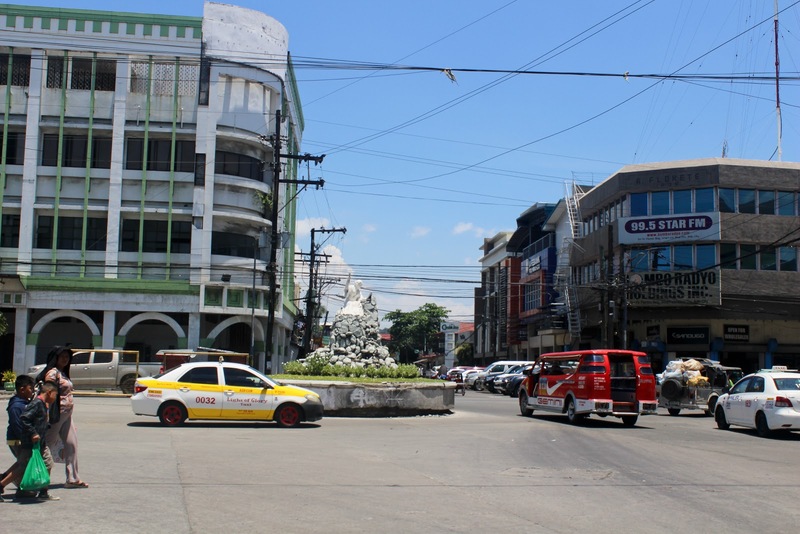 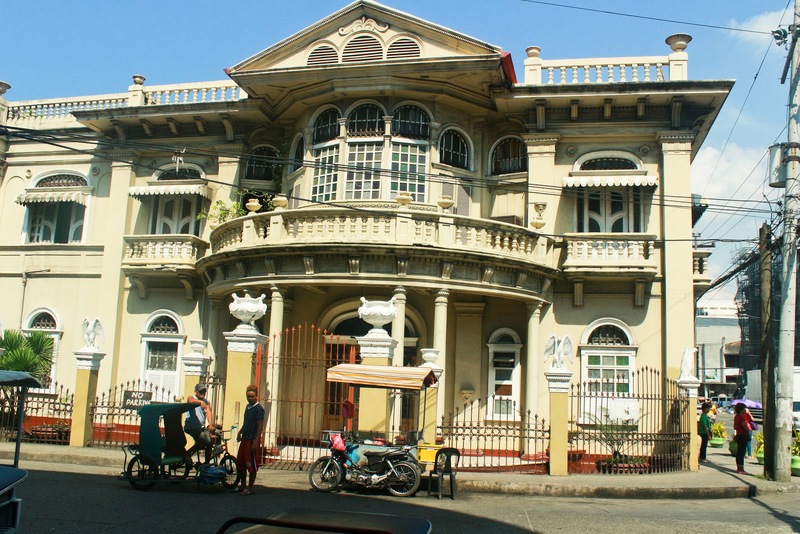 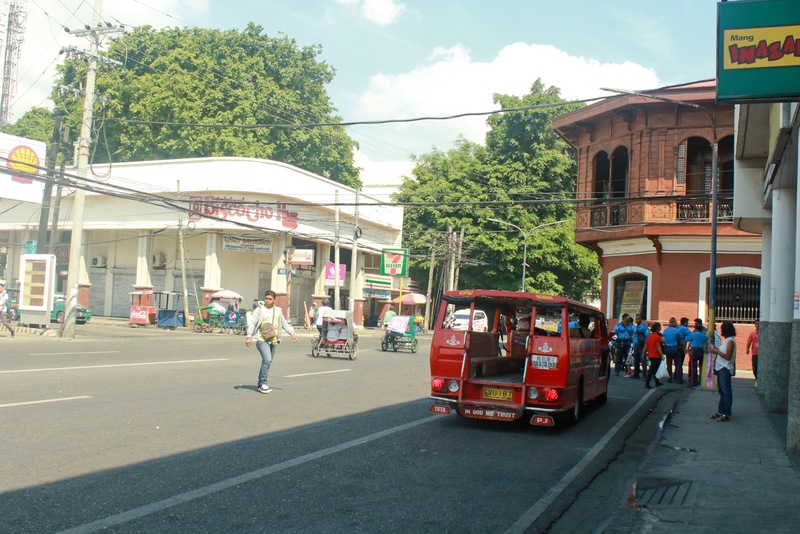 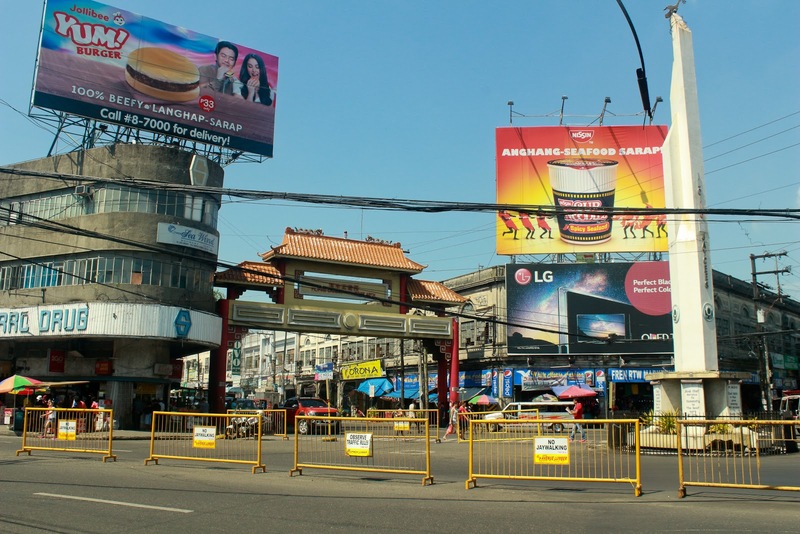 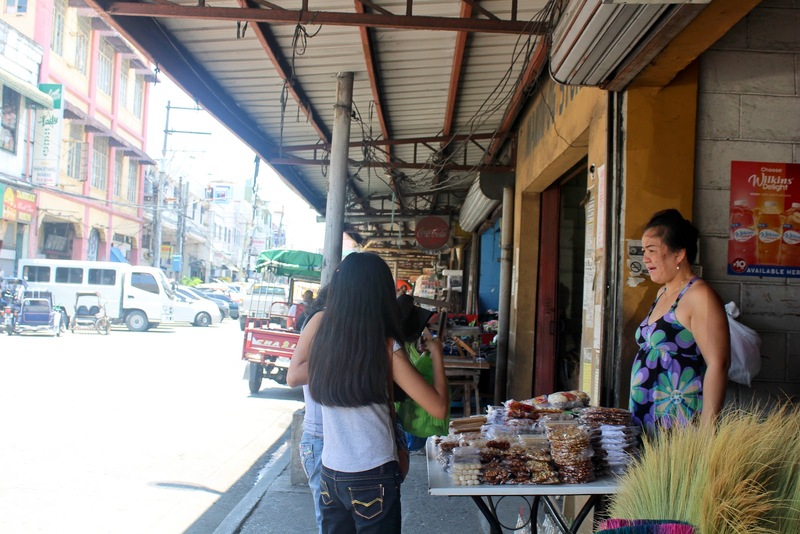 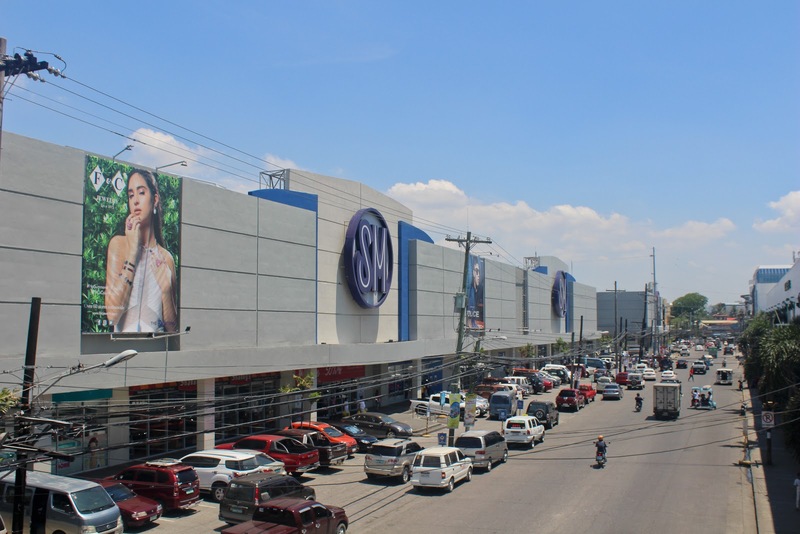 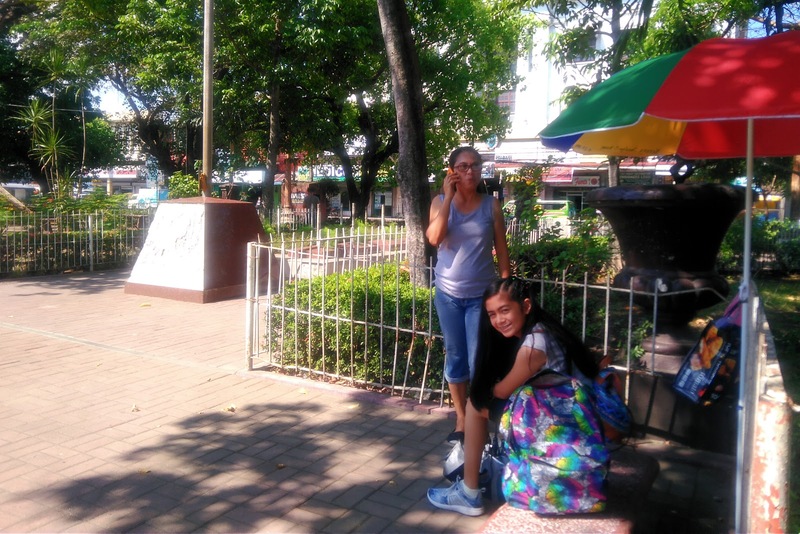 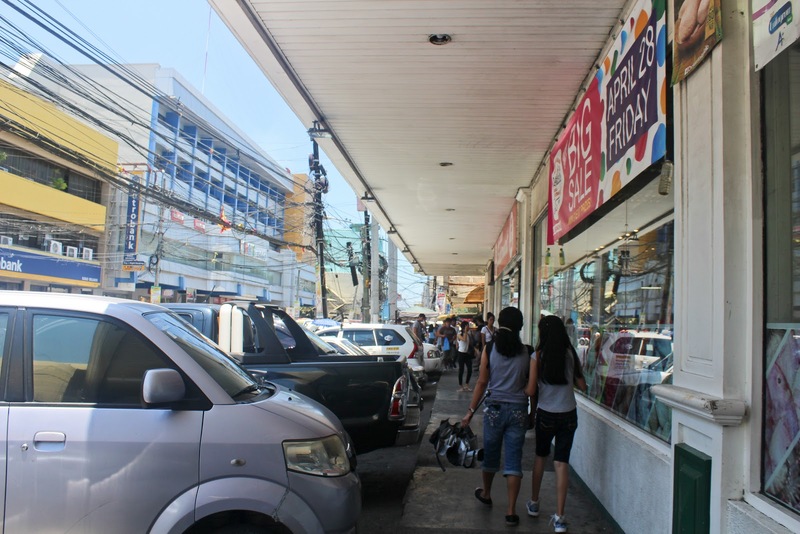 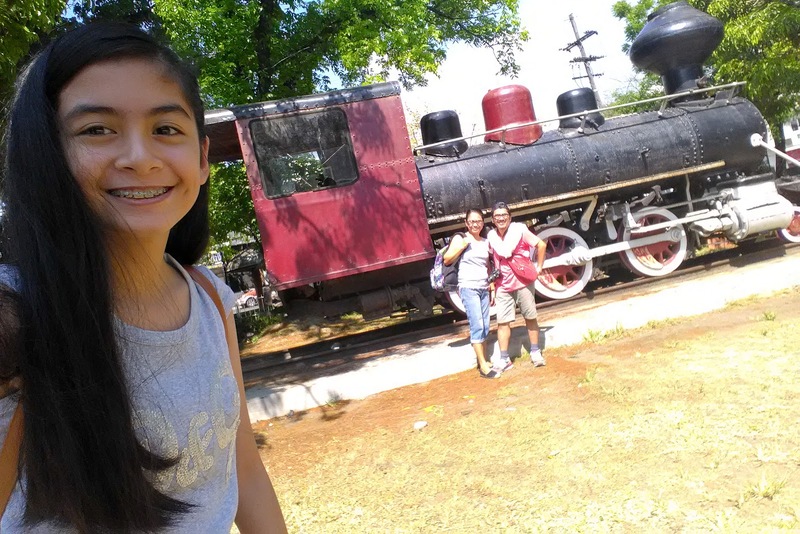 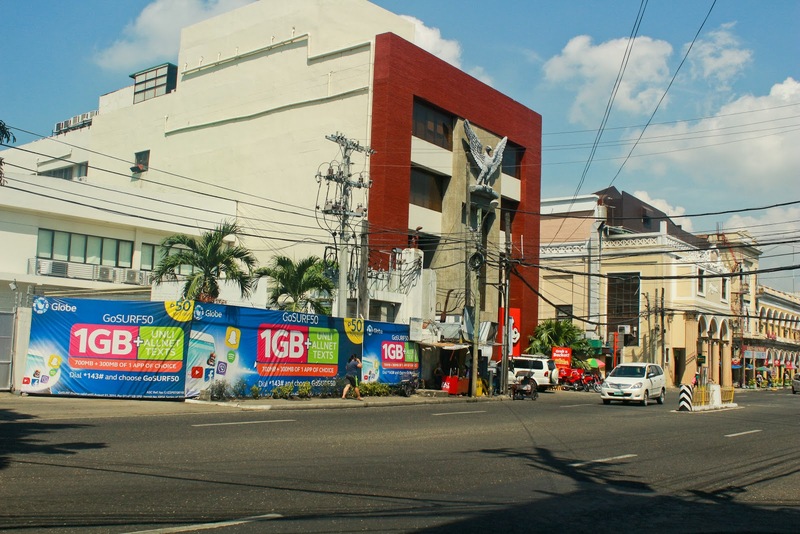 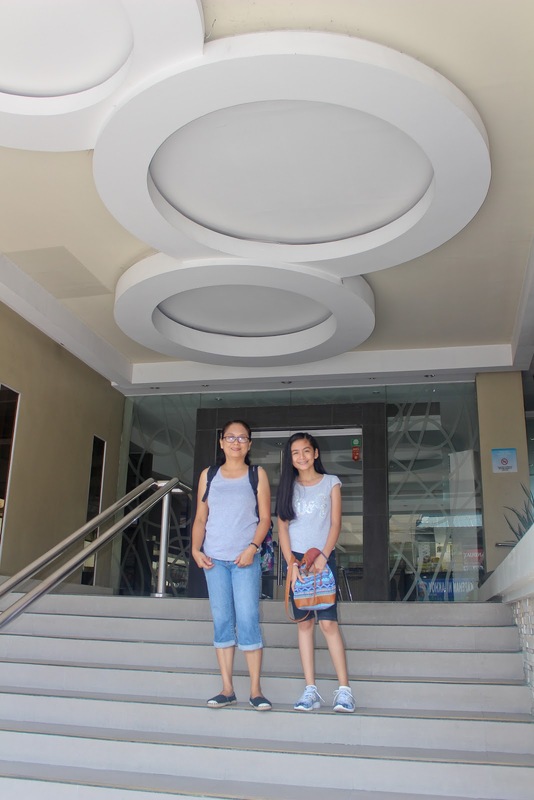 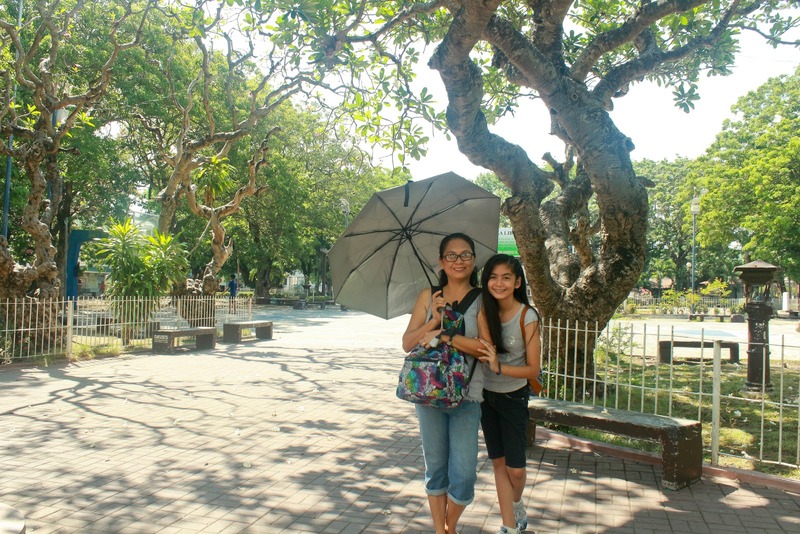 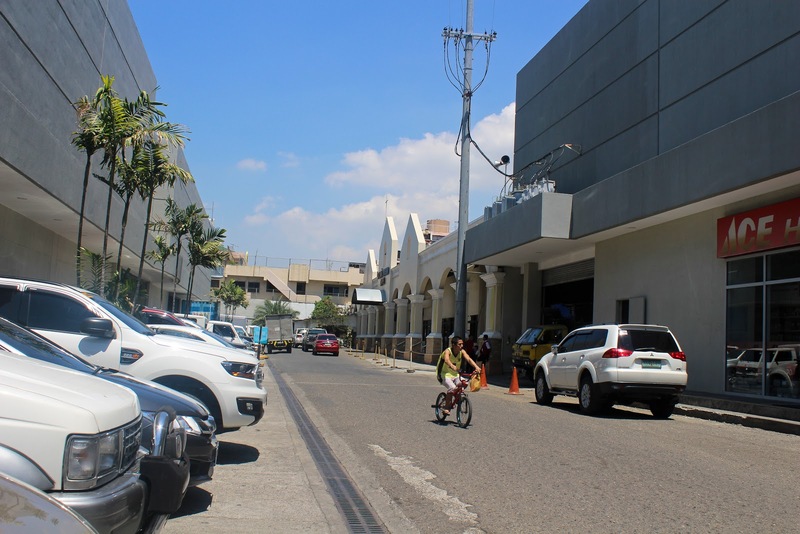 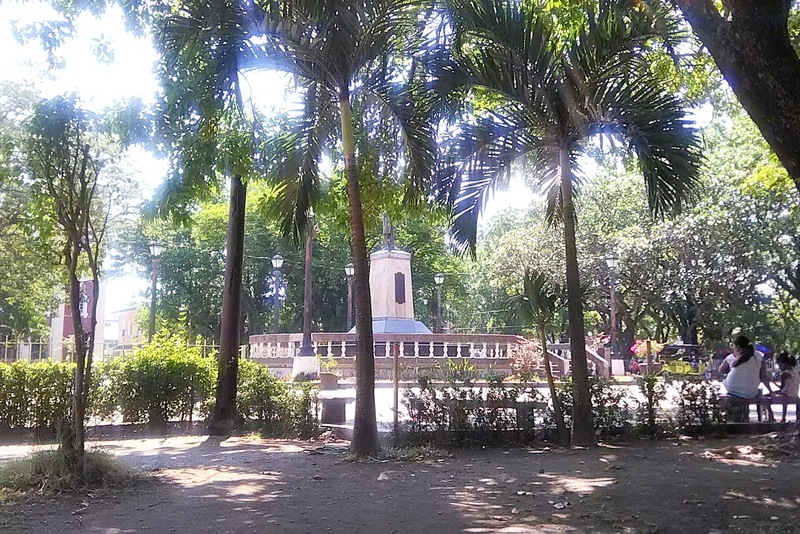 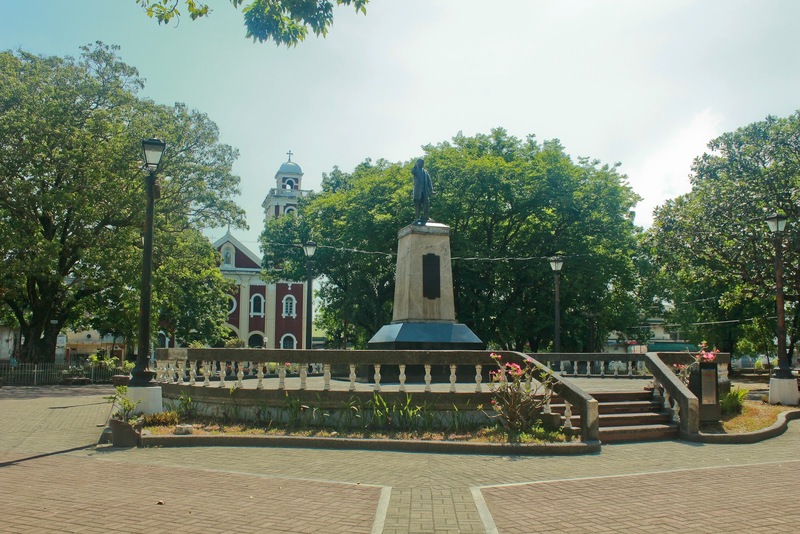 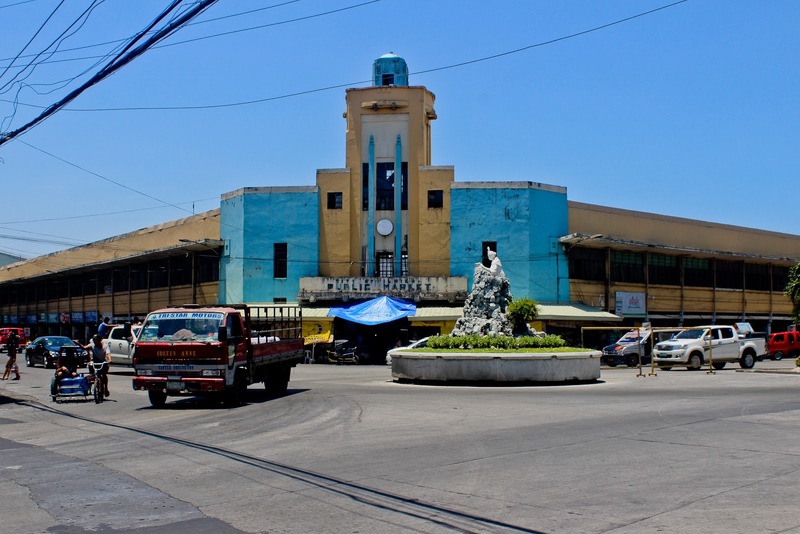 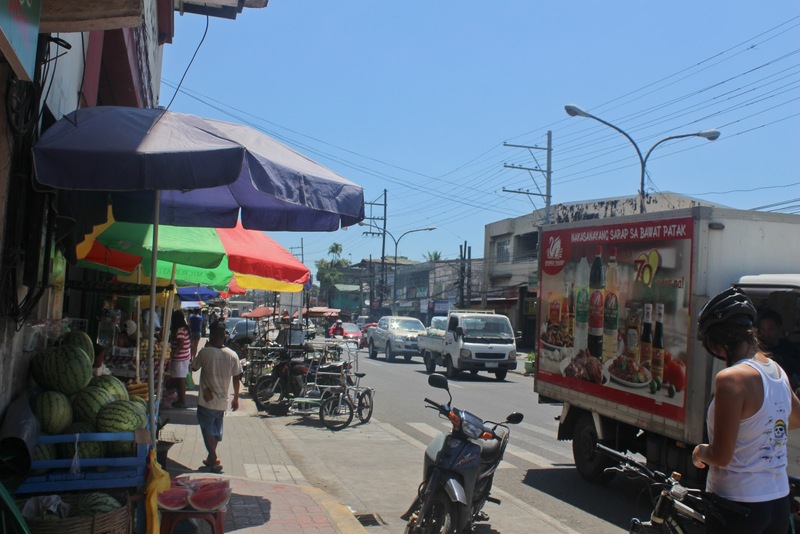 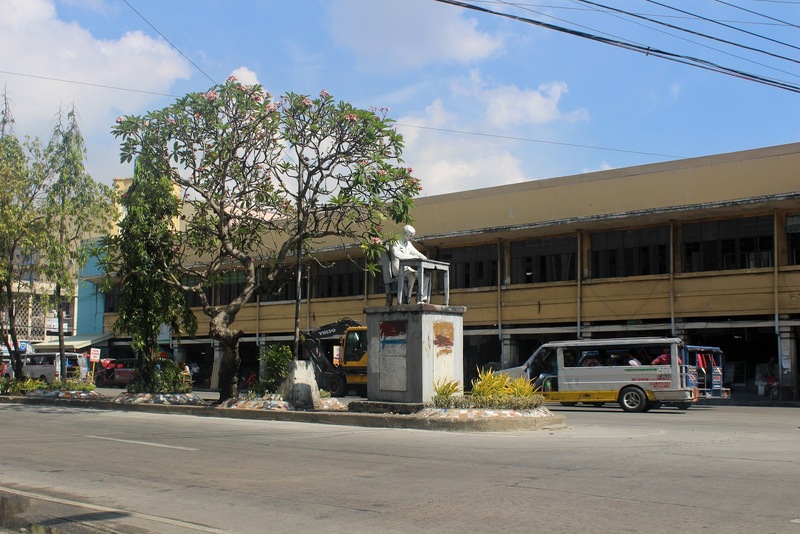 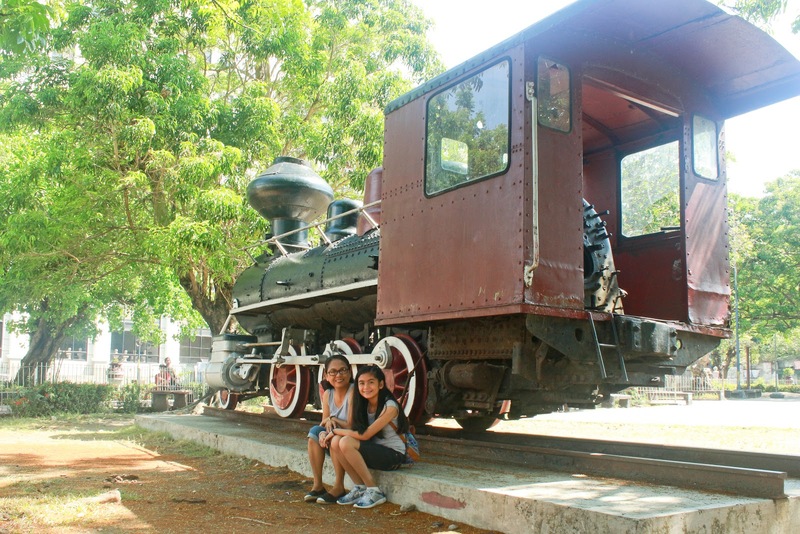 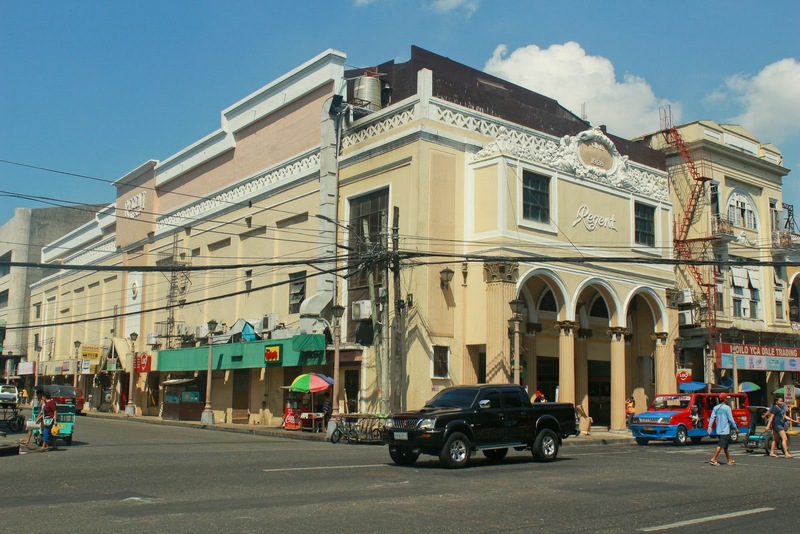 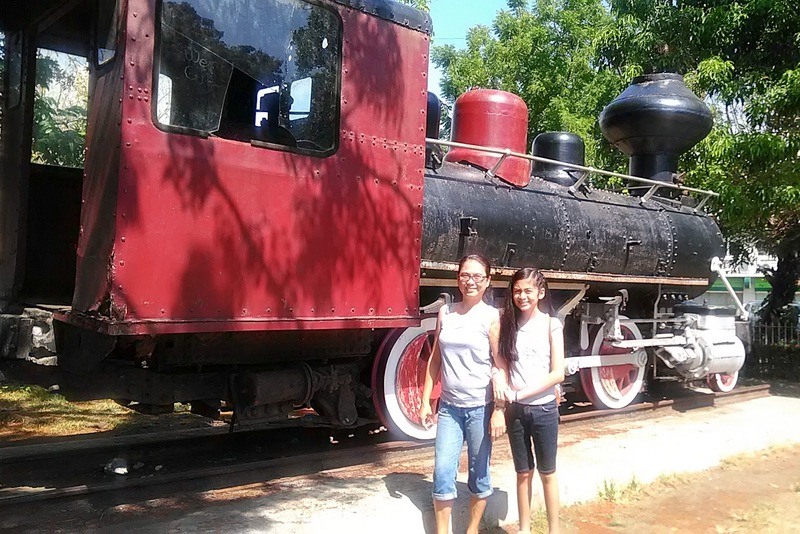 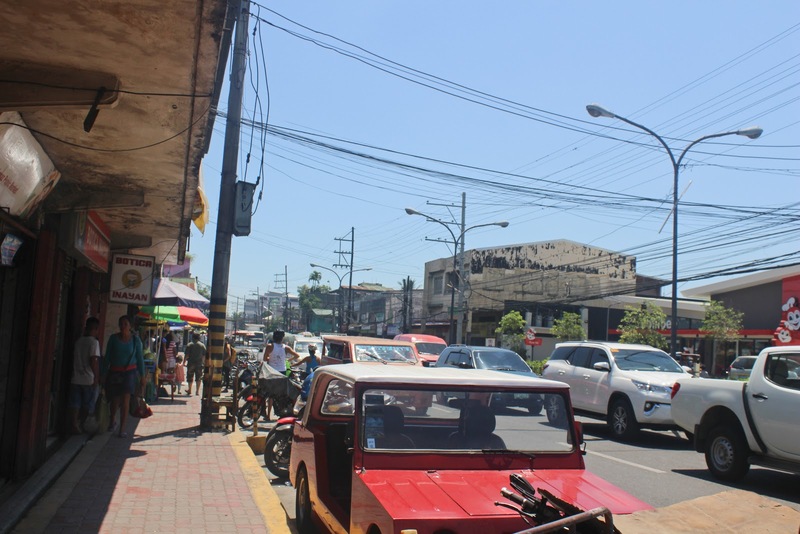 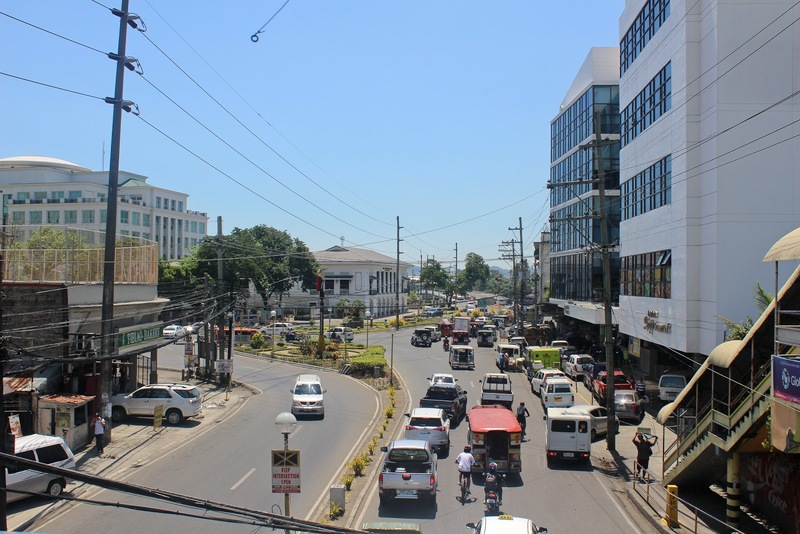 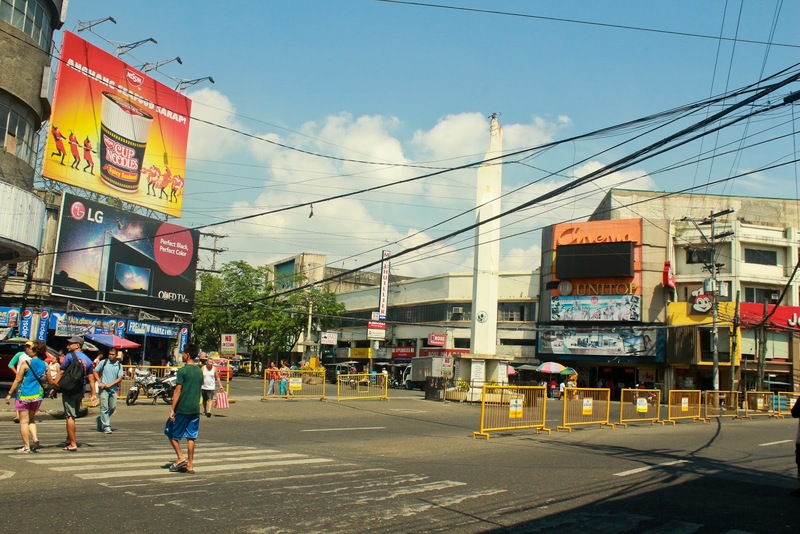 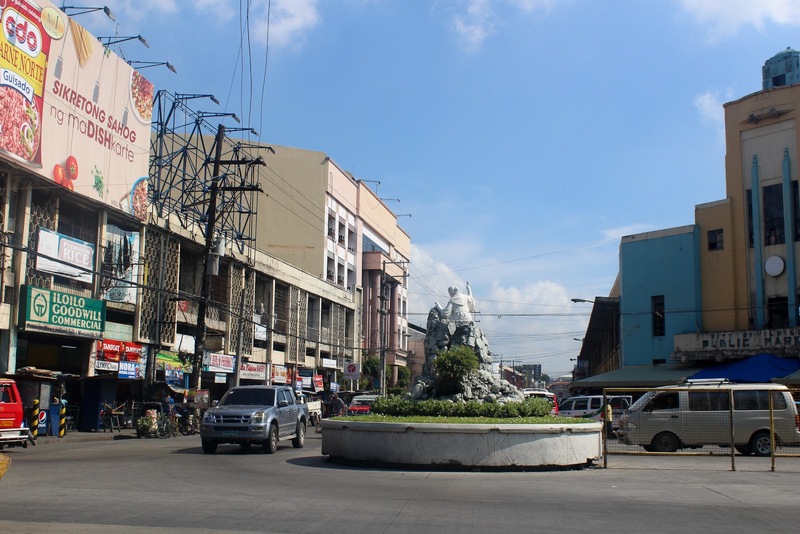 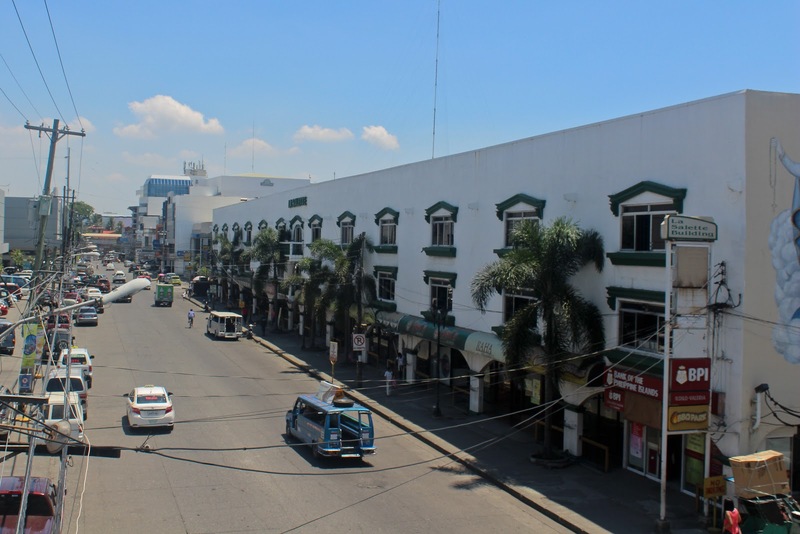 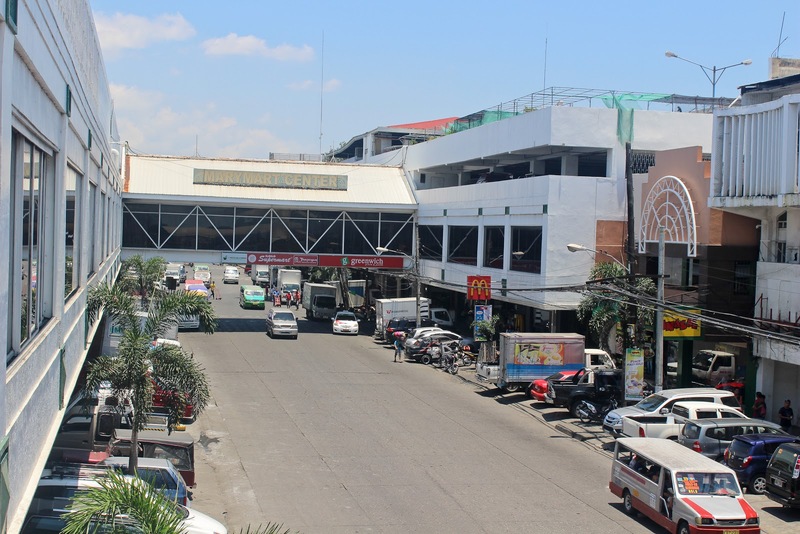 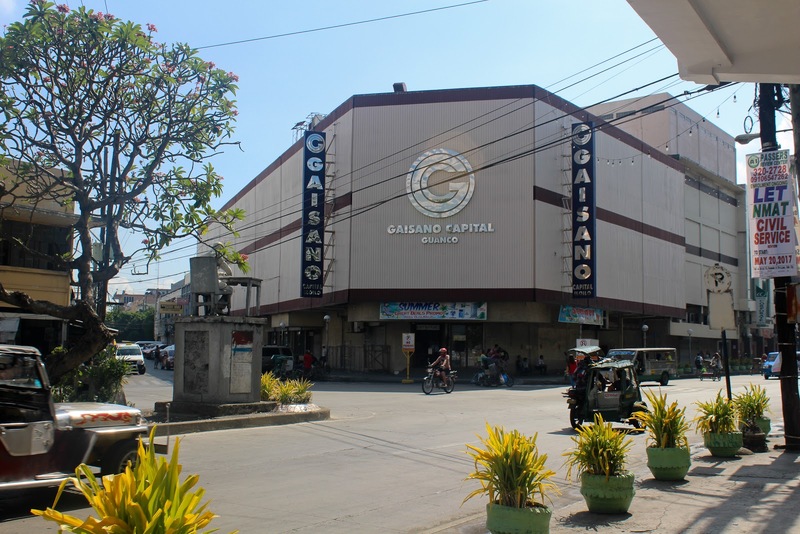 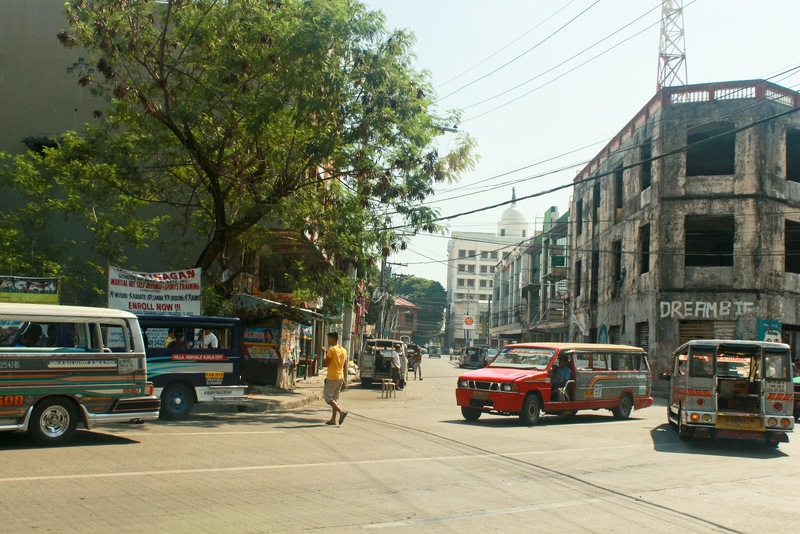 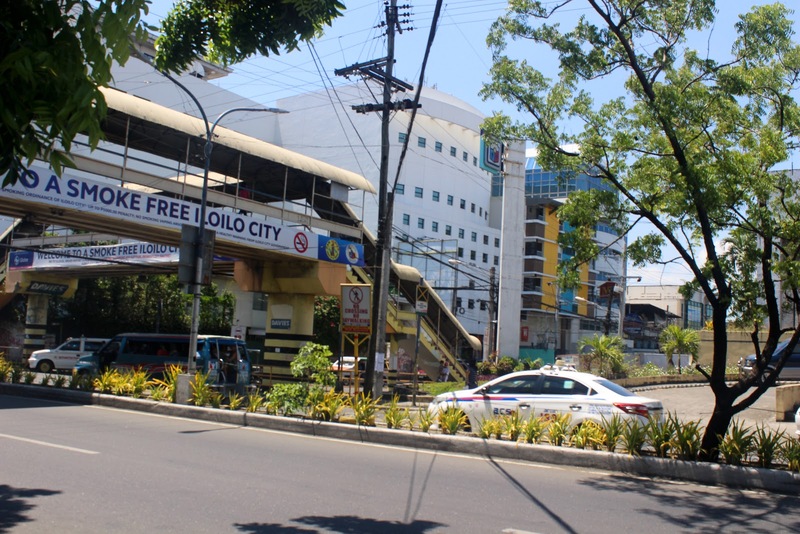 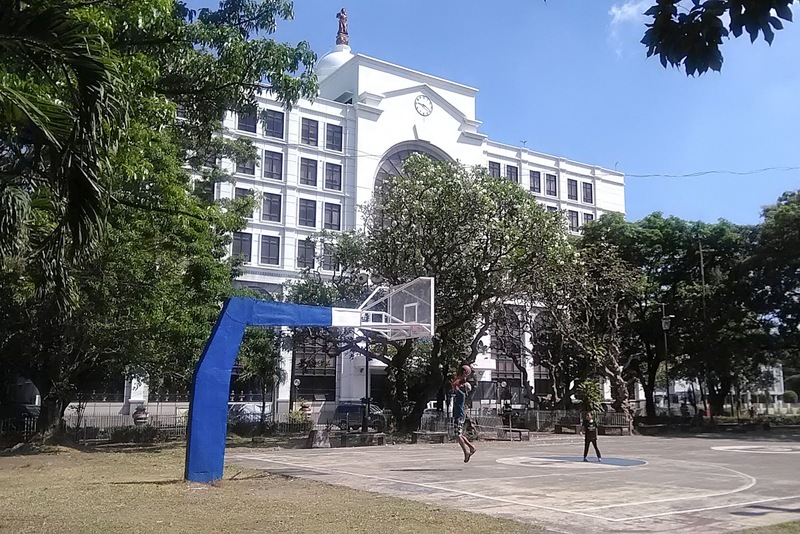 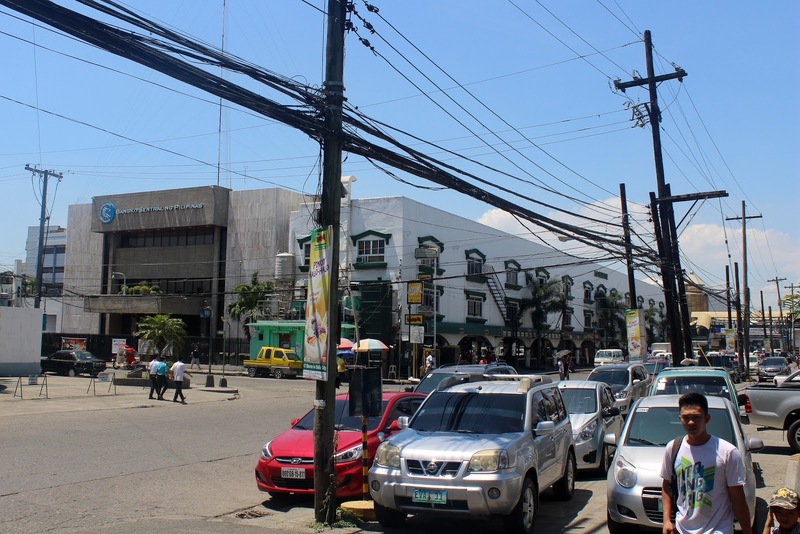 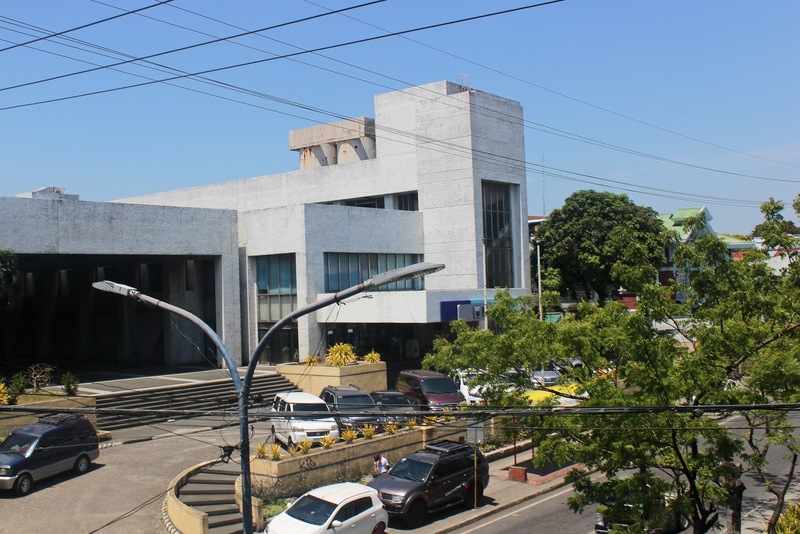 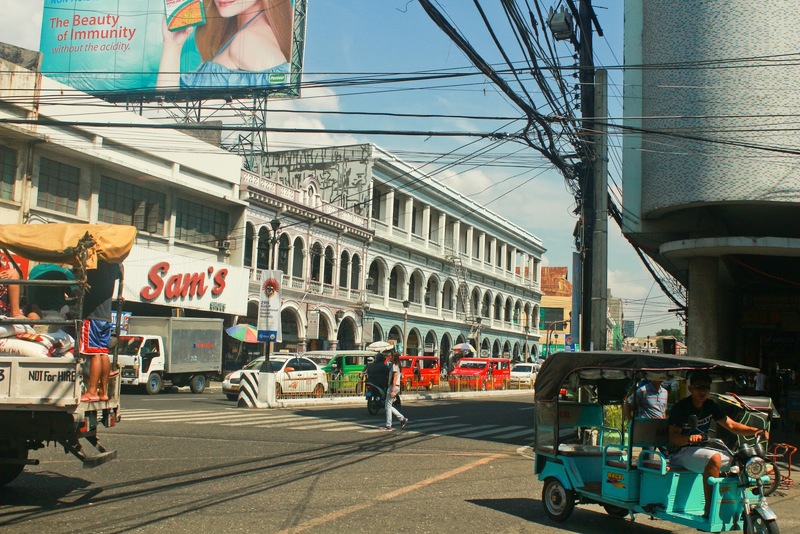 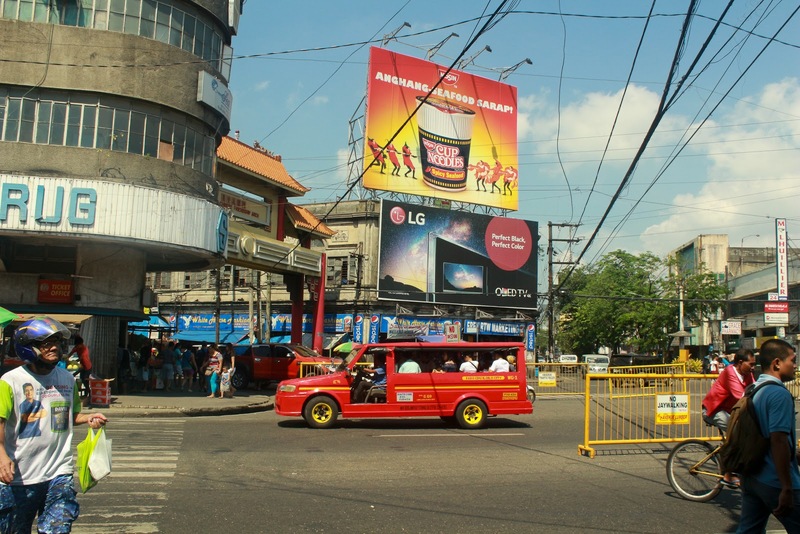 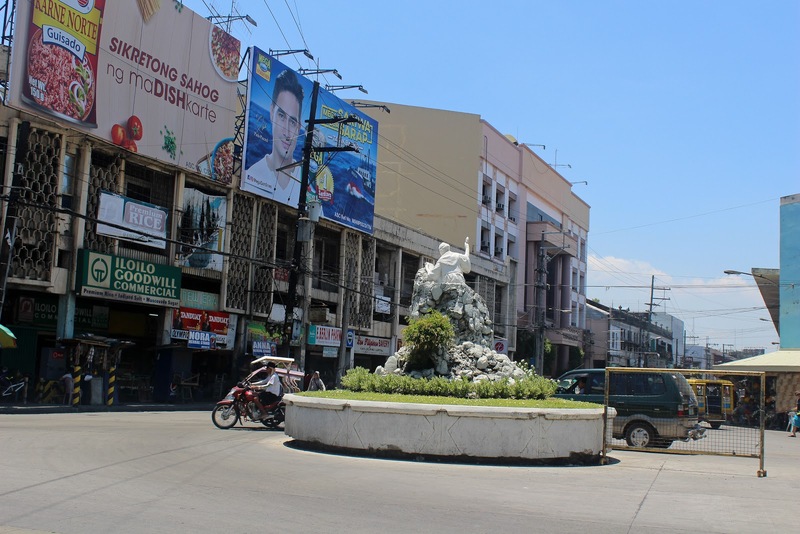 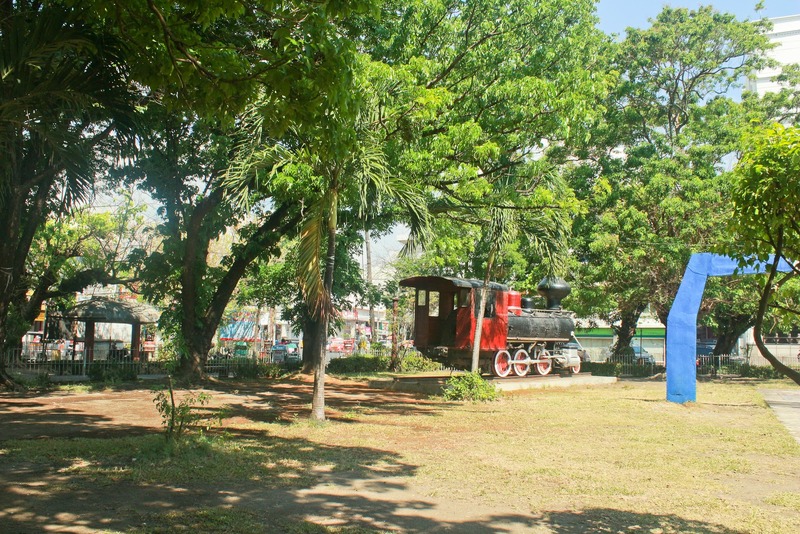 Our first stop in the city was the Plaza Libertad at Dalan JM Basa corner Zamora Street. 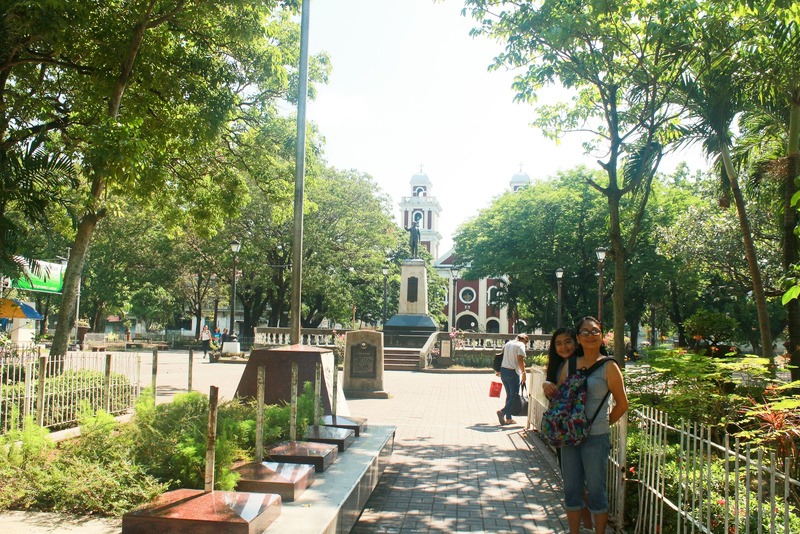 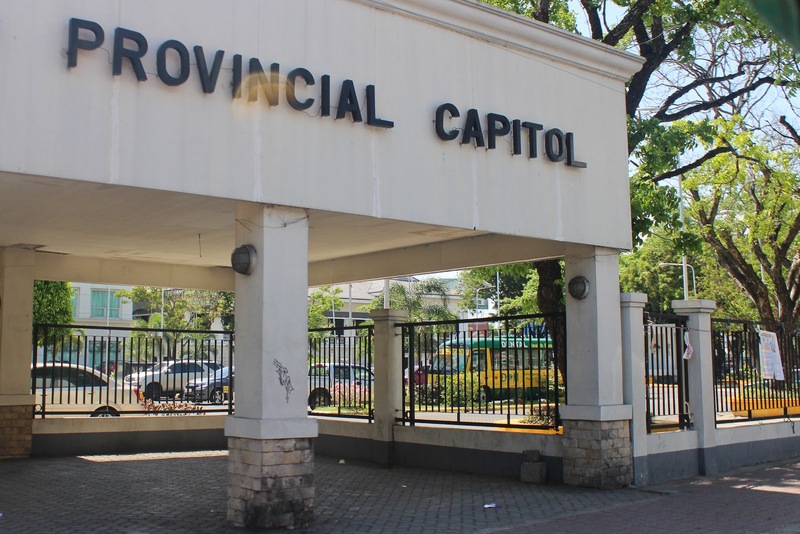 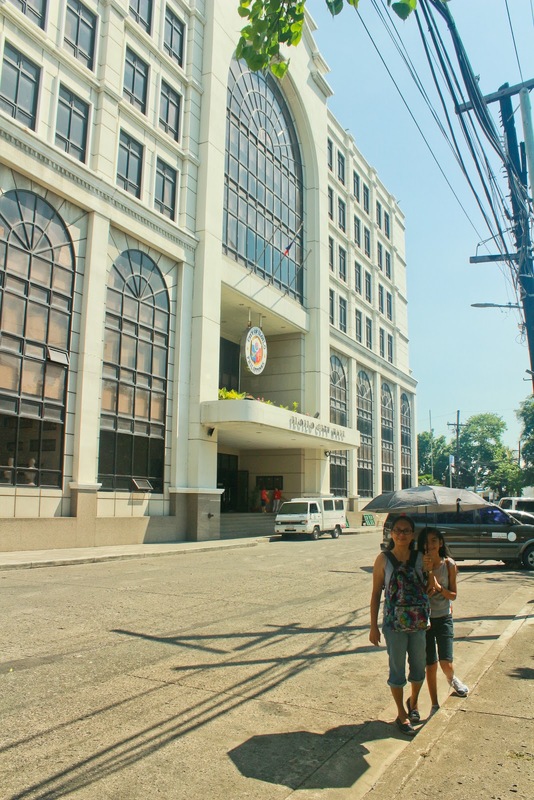 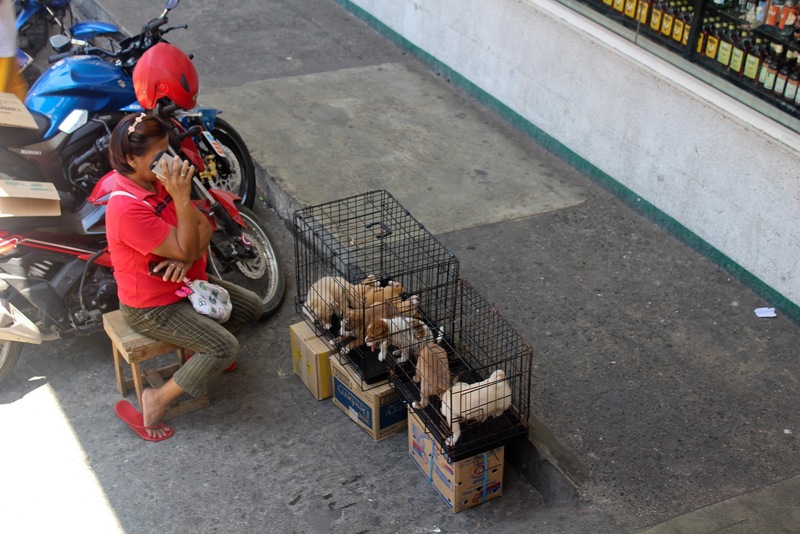 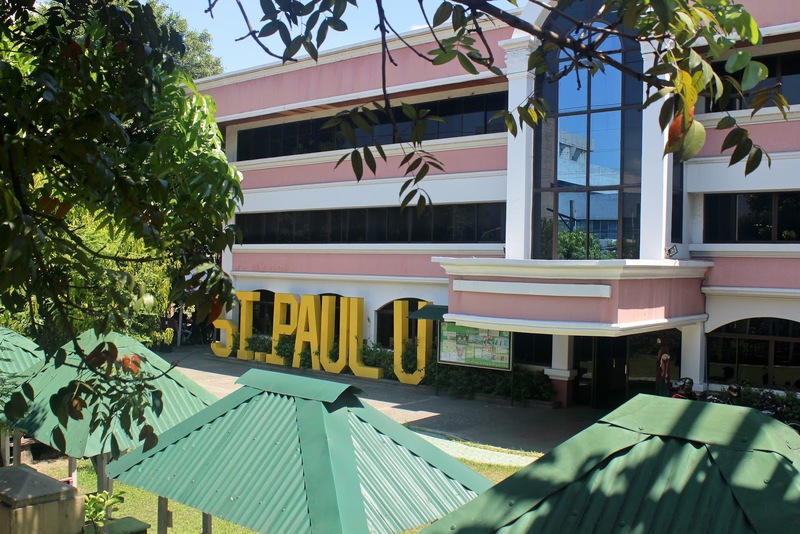 Just beside the Iloilo City Hall and the San Jose Placer Parish Church.